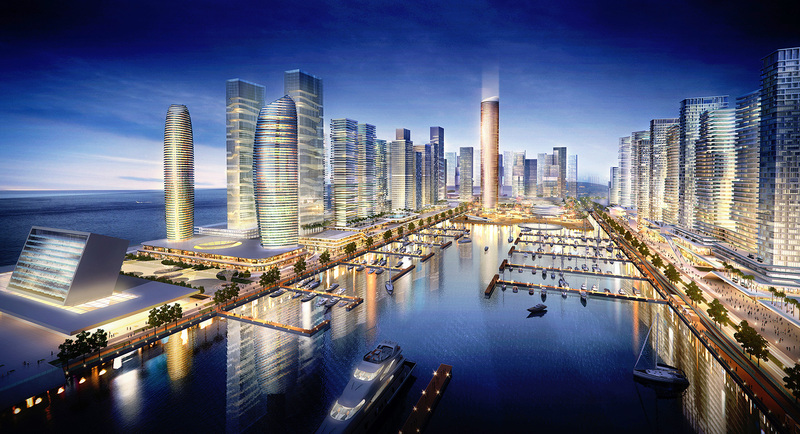 Eko Atlantic is one of the world’s cutting-edge new cities, and already at an advanced stage of development. 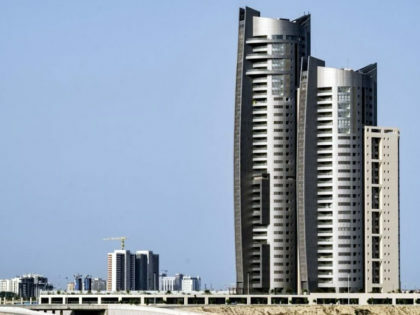 It’s a visionary project on a huge scale, achieved by a team of major local and international partners. 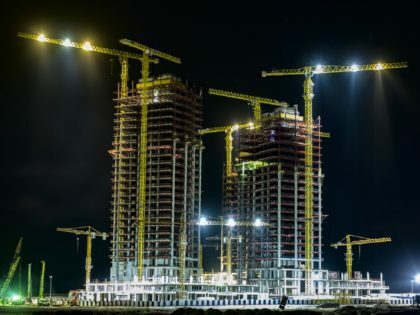 A night image of the 3 towers of Azuri Peninsula under construction. 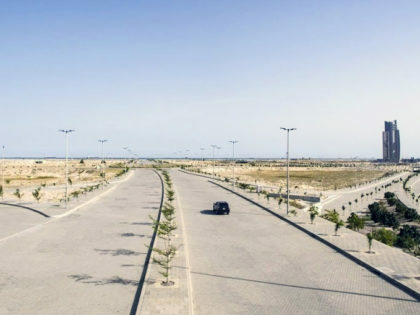 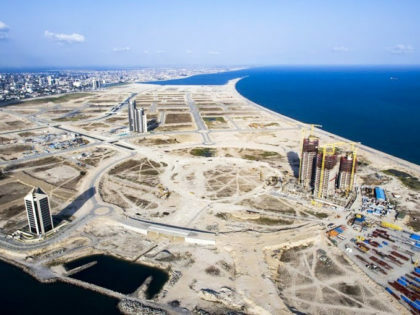 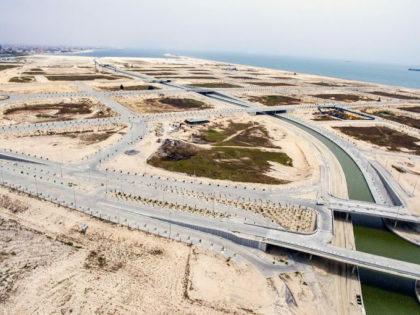 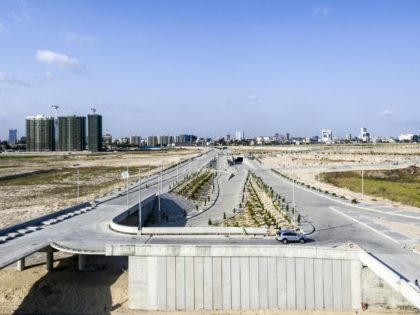 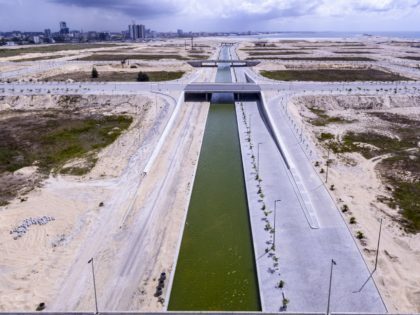 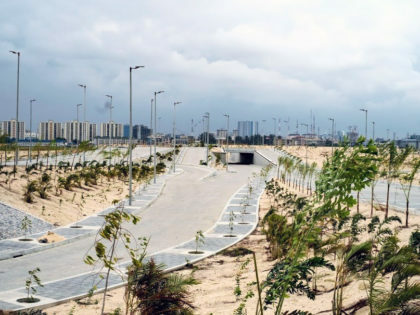 A completed section of the road network in Eko Atlantic.